Published in cooperation with the Library of Congress, this astounding collection of images by award-­winning photographers tells the story of today’s America—and provides an enduring legacy that will inform the way we address our future. On Inauguration Day, 2009, a group of photographers who were in Washington to document the ceremony began a conversation that led to the foundation of Facing Change. This nonprofit collective has a bold mission: to create a new national portrait of America. Its members include some of the country’s most celebrated photojournalists. Their vision is inspired by the Farm Security Administration’s project that documented the Great Depression. Chronicling the challenges of modern America, these photographs offer compelling stories of people around the country who are coping with the aftermath of recent events: immigration, health care, housing, the war in Iraq, Katrina, the great recession and profound economic disparity. 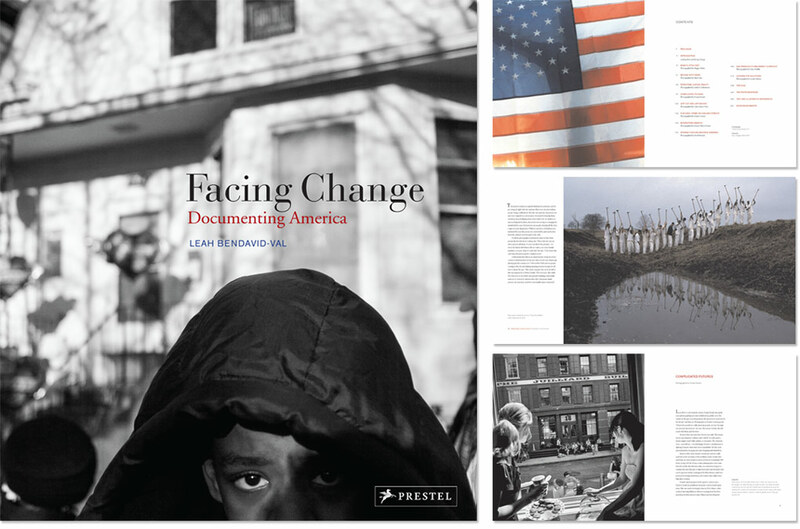 The book includes images from the original FSA project as well as interviews with Library of Congress photography experts, which together illustrate photojournalism’s role in engendering change in America. The Facing Change photographers are each introduced in intimate essays that describe their history, work, and aspirations for the project. The photographs’ revelations— and their power—tell a collective story that continues to unfold, that affects every one of us, that will last many lifetimes and, it is hoped, impact some of the lives it has touched.